Here are six of our principal models. Each is intended to simplify a complex reality enough to shed light on the challenges of leadership and engagement, but not so much that it loses meaning and context. The models help you gain ownership and a measure of control over your destiny. If they seem a tad daunting, fear not. You will fully understand them at the conclusion of our workshop. Our foundational model, the Strategic Arrow, illustrates both the four-stage path that leadership traverses as well as the critical role played by clear, credible, compelling strategic communication. Our flagship model, the Rainbow, illustrates the impact of the three “voices” with which every organization speaks -- the formal, semi-formal, and informal -- on the execution of any strategy, policy, or initiative. 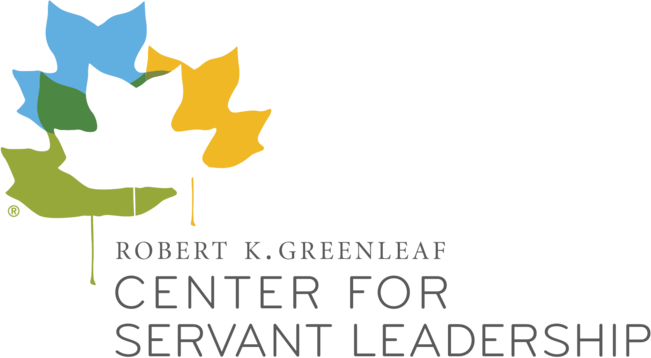 Dating back thousands of years, servant leadership has powerful potential for modern organizations of every kind. Almost all of the Best Places to Work companies have adopted it. Shouldn't you? The Engagement Diamond depicts the five tiers of engagement -- Creative, Active, and Passive Engagement, along with Passive and Active Disengagement -- to facilitate a vital dialogue on attitudes in the workplace. Building on the Rainbow and the Engagement Diamond, the Gearbox is a 4x5 matrix that serves as both an assessment and a planning tool. Pay particular attention to the green bar if you are in a competitive environment. In most situations, trust is a simple matter of integrity and credibility. 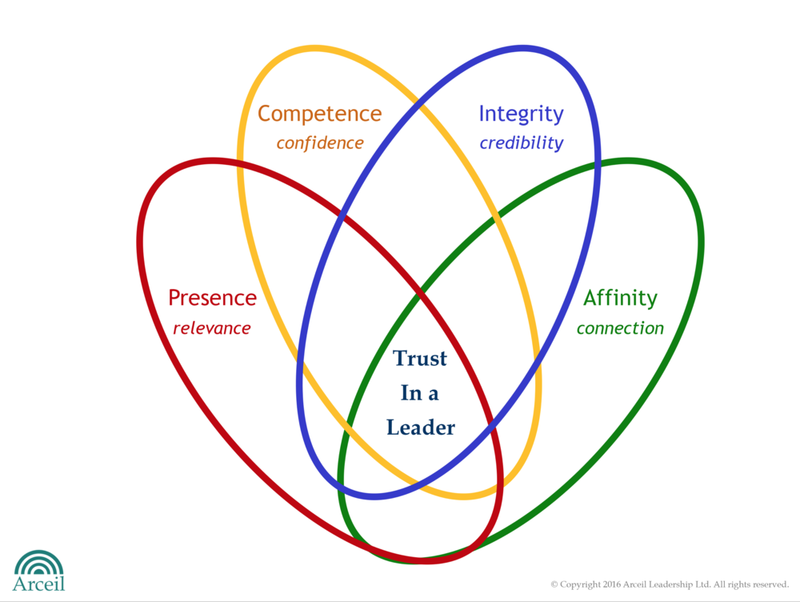 In business and politics, however, three other components come into play: presence, competence, and affinity. Wise leaders pay heed to all four.